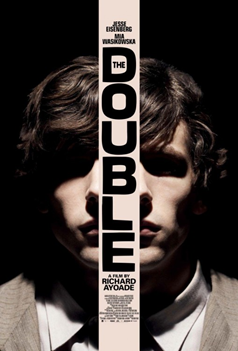 The Double (recommended): This Sundance feature from director Richard Ayoade is a dark but extremely intriguing dystopian tale of an anonymous worker whose exact double enters his life only to wreak havoc on it. Jesse Eisenberg and Mia Wasikowska are just the right brand of off-kilter for the film’s tone, but it’s not as good as the similarly-themed “Enemy” with Jake Gyllenhaal. Now playing at Landmark Sunshine. Read my review from Sundance. God’s Pocket (mixed bag): John Slattery is great on “Mad Men,” but his directorial debut, which screened at Sundance this year, leaves much to be desired. Its talented cast, including the late Philip Seymour Hoffman, Eddie Marsan, Richard Jenkins, and Christina Hendricks, has done better, and don’t do much with this half-interesting premise. Now playing at the IFC Center. Read my review from Sundance. 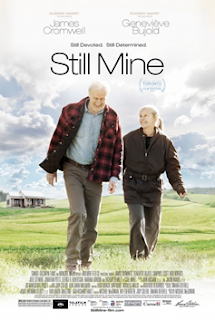 Still Mine (recommended): I can’t say I remember much about this release from last summer, but veteran actor James Cromwell does deliver a strong lead performance embodying the notion of getting old and being told what you can’t do. It’s not a must-see, but it has its merits. Kill Bill Vol. 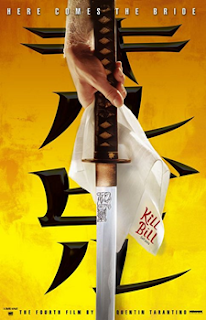 1 and Kill Bill Vol 2: I realized just how much I loved the first of these two Quentin Tarantino films when I saw the second. Uma Thurman and David Carradine are perfect for the roles of the nameless Bride and her vicious husband in this ultraviolent, incredibly-crafted cinematic experience. Stay away if you’re not into Tarantino; otherwise, watch these immediately.